Arowana Fish Concept Is A Background Or Wallpaper. Stock Photo, Picture And Royalty Free Image. Image 90001414. 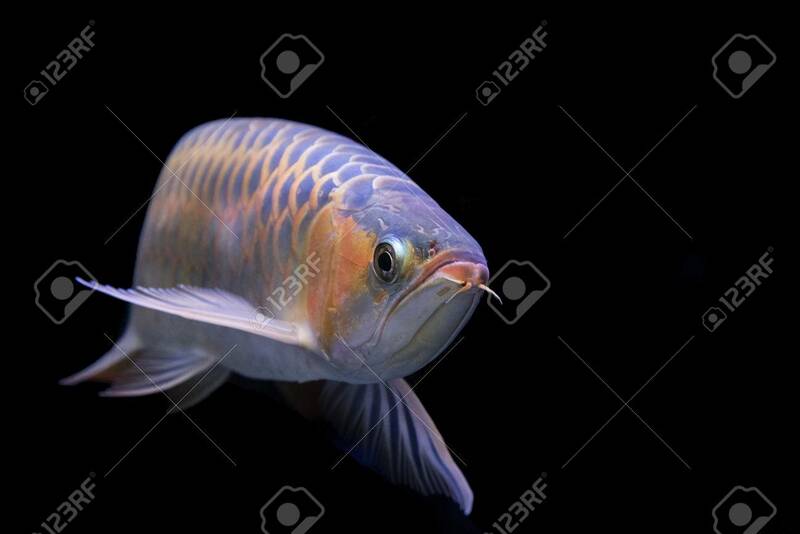 Stock Photo - Arowana Fish Concept is a background or wallpaper. Arowana Fish Concept is a background or wallpaper.